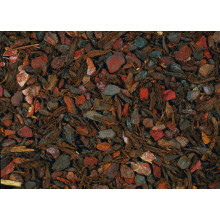 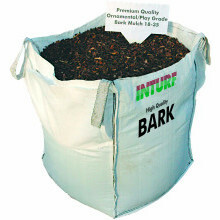 Perfect for beds and borders, our top-quality bark ground cover products spruce up the look of your garden while effectively combatting weeds. 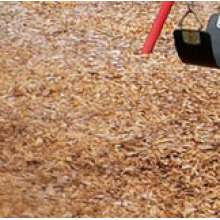 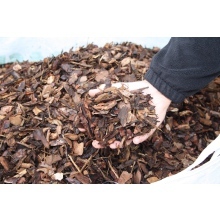 Available in a range of bag sizes and decorative finishes, our high-quality barks provide cost-effective solutions for a variety of gardening and play-area applications. 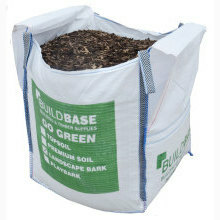 Select the most suitable product/s for your garden by browsing the range or find specific products by name via the search panel above.